I made this teapot to go with a tea set I made but after doing the sprout in a can I got the idea to use it for a planter instead. It has 10 swatches and appears in the Decoration/Plant category. I hope you will enjoy it. I think this EA clock is really cute but it's sort of aggravating how the footprint and positioning is screwed up so it won't go against the wall without using Alt. Also, the top surface is crying for slots so you can clutter it up a little. This item is a default replacement that fixes these two little issues and turns the clock into an easy to use and useful decorative item at last. I hope you will enjoy it. I wanted a small piece of deco suitable for sitting by a window and, with Studio so busy, now seemed the time to make this rather than something difficult. This is a typical can of food or soup, rinsed out, and used to sprout a seedling. There are six different labels, each in Simlish, and each wraps around the can completely. 3 are a mock up of a famous brand and 3 are shabby chic/vintage. They are sized to approximate the can that EA's cereal box has next to it. 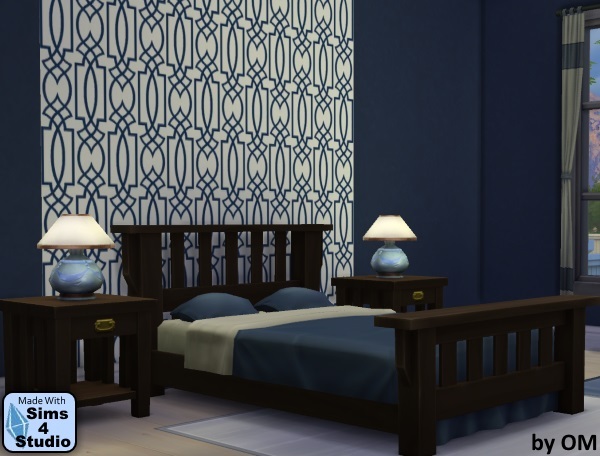 I fell in love with the look of this sort of collage style comforter and decided to make a few variations on that idea for the game. I rounded the collection out with some modern prints in vivid colors and put them on a frame-free mattress. The mattress has been modified so that it has a comfort of 10, stress relief of 10, and discomfort relief of 10. 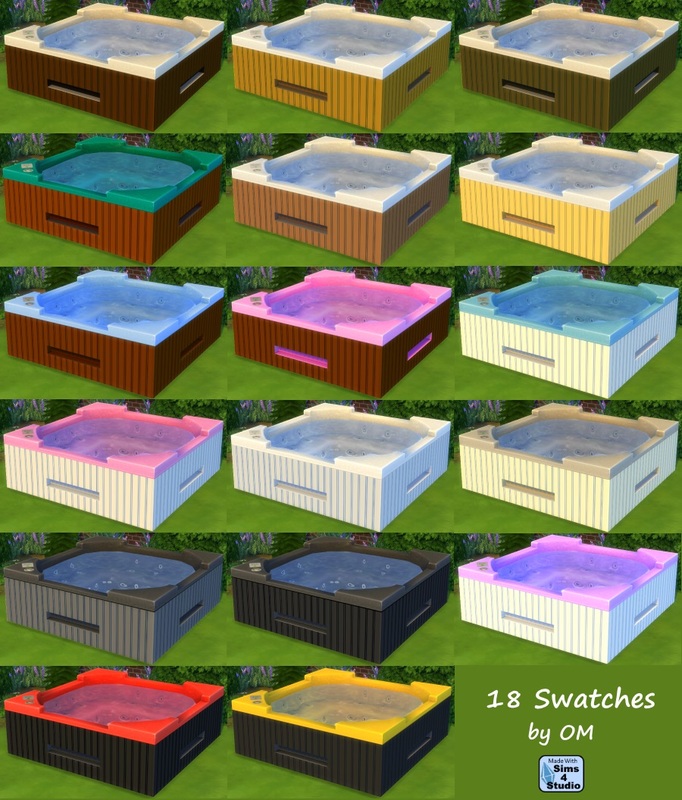 It is a standalone item and has custom thumbnails for each swatch. Each of the selections is crisp and clear in the game. All the pictures below are in-game screenshots and the download is below the first picture. The last picture shows any of the choices that aren't shown in a larger picture. I hope you will enjoy it. Find more of my bedding recolors HERE. Since I had to reclone it to update it I took this opportunity to make it more compatible with Annachibi's mattress-free bedframes. I figured it's easier for me to leave the footprint on mine than it is for her to replace the footprint on the many frames she had to deal with to make her mod. So now when you use my mattress with her frames the Sim won't walk through the bed as if it wasn't there. The bed costs $300 and has the scores of the Cordelia bed. It comes with 12 swatches, all the textures are beautifully clear, and all the pictures are in-game screenshots. I love the hot tubs that came with the patio stuff but the textures on them are...well...I just don't care for them much. I recolored the Left of Center tub to make it look more realistic and/or more fun. There are 18 swatches in lots of colors and combinations. Note that this tub can't be placed in your game unless you have the Patio pack installed. I hope you will enjoy them. The link is below the pictures. Credit to untraditionalnerd for the Minotaur character who is splashing in the tub in the picture above. I originally made this doll for Sims 2 at the request of a friend and, even though it was one of my beginner projects and isn't perfect, I still love her. 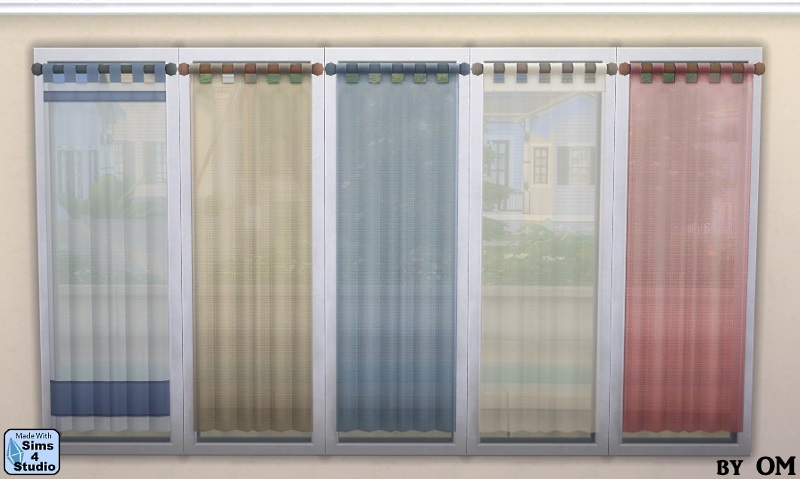 Maybe it's because she was among the first objects I made for the Sims and looking at her evokes that "wow I did it" feeling you get when your first items finally show up in the game. 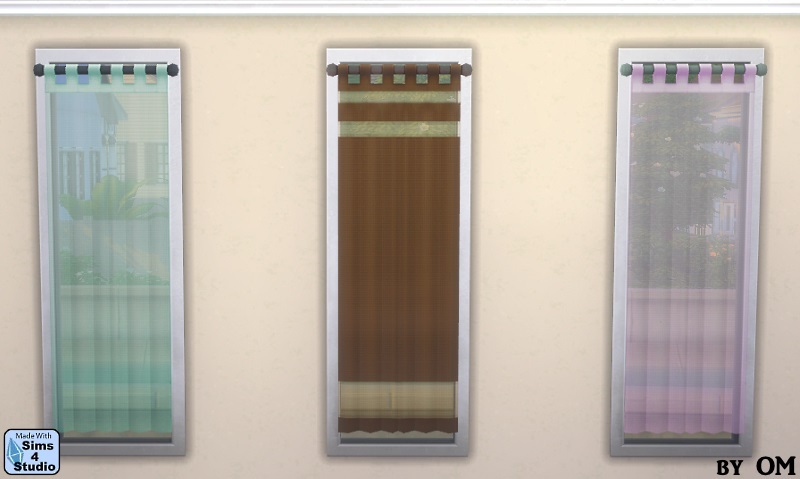 Anyway, I've converted her for Sims 4 and given her three new garments to pick from for a total of four swatches. 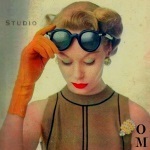 You can find her in Decorative/Clutter. I really like the Single Intellect bookcase with slots but sometimes it looks just a little too tall and, definitely unless you're designing a library, having shelf after shelf all the same height gets a bit monotonous. So I cut it down to half size and adjusted the slots to match. 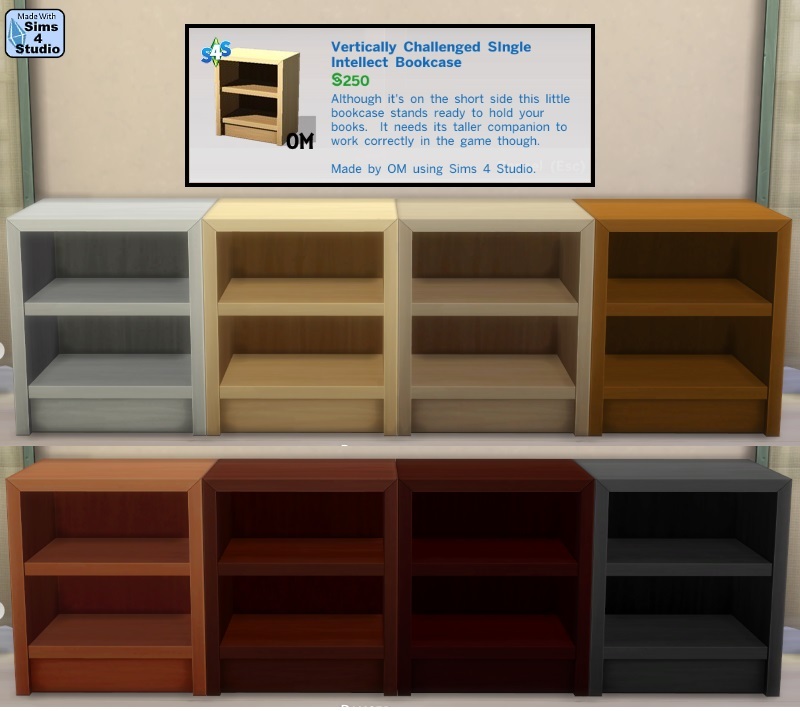 Just as with the Towering Single Intellect Sims will use this as a bookcase. 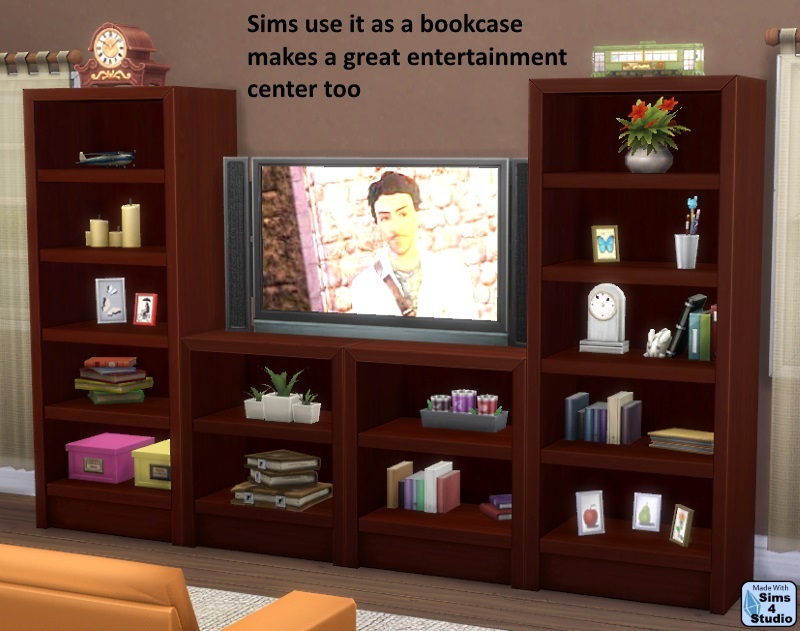 NOTE: it uses the Towering Single Intellect as a texture repository so you need to have that bookcase in your game for this one to work correctly. Download the Towering Single Intellect HERE - remember to use the short one you need the tall one. I hope you will enjoy this Clutter Your World addition to your game! 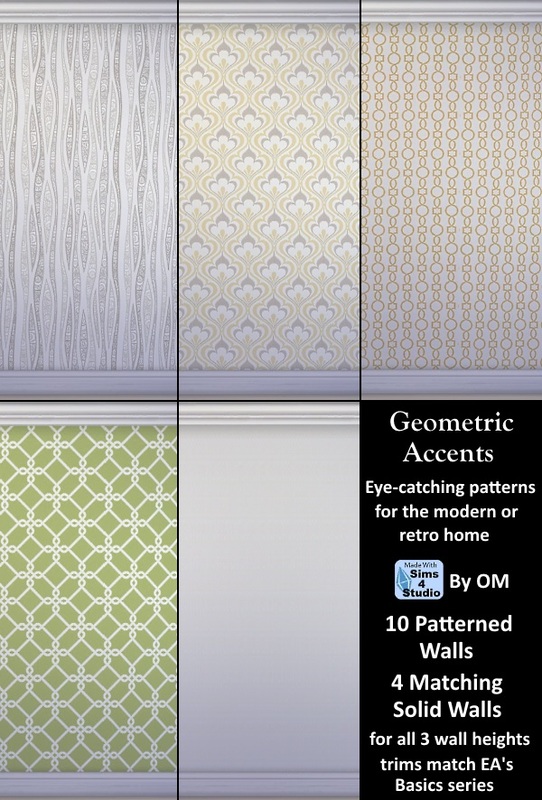 Kick your modern or retro room décor up a notch with these geometric patterns in fun, bright colors. 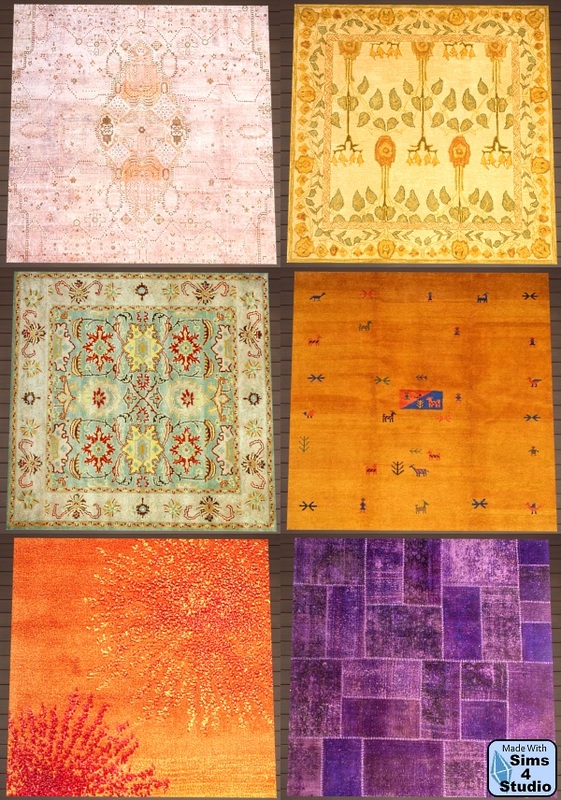 There are 10 patterns to choose from and, where there is no plain matching wall in the game, there are complimentary solids included in the .package. 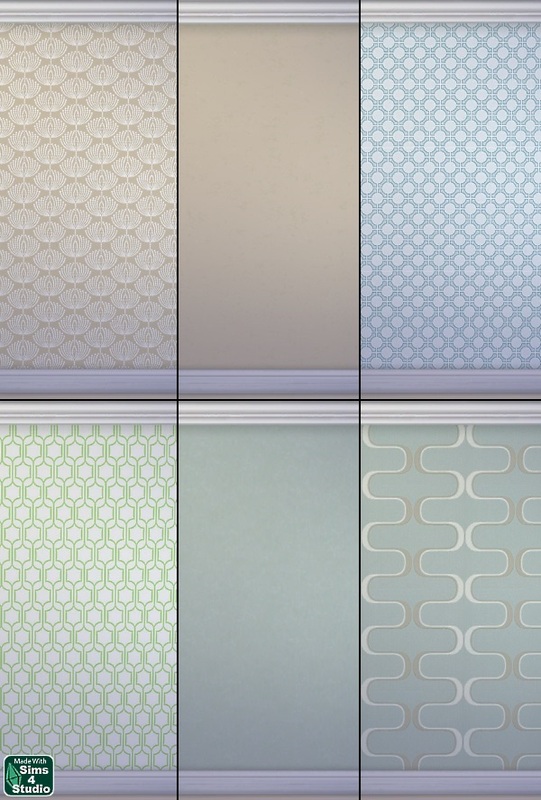 They all have white trim that matches EA's "Basics" series so you can mix and match them in a variety of ways. 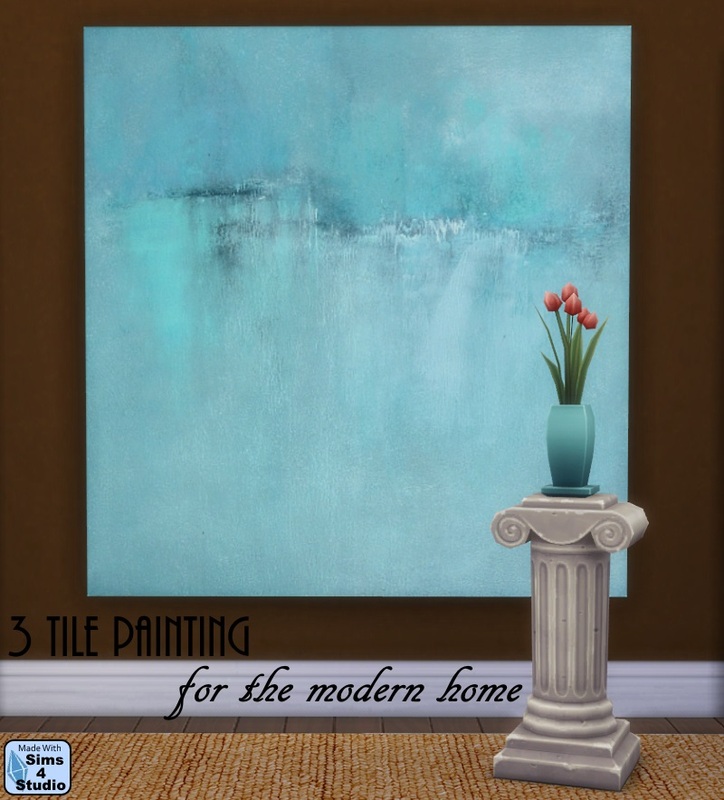 They look great on accent walls or panels and even for an entire room. They will work on all three wall heights and, of course, they tile seamlessly. 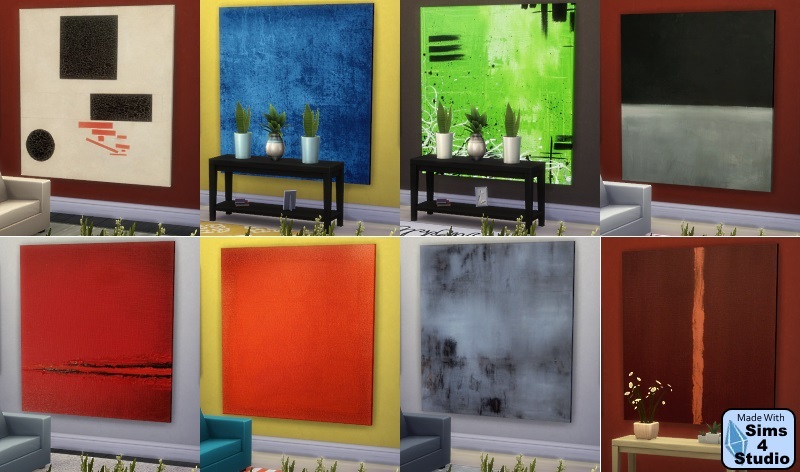 Each has a custom thumbnail and you can find them in the Paint type or search by their color. Don't get me wrong...I love the new Spa pack and I think EA really outdid themselves with all the cute new items and interactions. It's a great addition to a series that's already shaping up to be better than its predecessors. If you haven't gotten it I highly recommend it. But...there is the little issue of the little things that aren't little. The spa soap dish is a good example of what I mean. If you put it in proximity to a Sim and a dinner plate you will notice it sort of dwarfs a plate and, in fact, is almost as big as a Sim's head. My Sim would have to use both hands to pick up the bar of soap...eek! I think it's a cute item though so I shrunk it to a reasonable size. The .package is a default override that will do nothing other than shrink the soap dish. Once it's small you can put it on sinks and it looks super cute. I added some slots to the Patrician Sink and you can grab it at that link. This soap dish requires the Spa pack to be installed in order to show up in your game. The pictures below show the newly sized dish on that sink. I hope you will enjoy the soap dish and find it as useful as I do. The download link is below the picture. I was working on the latest mesh that will be added to Studio's Recolorables feature and decided to create a group of recolors of it. 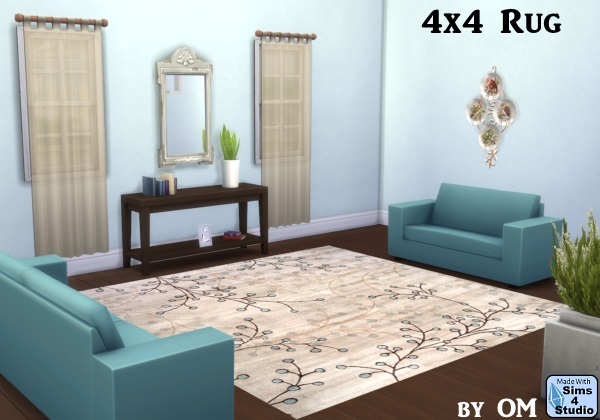 As you can see, it's a new 4 x 4 rug mesh. The new mesh will be added to the next version of Studio and it comes, like the other recolorables mesh, with a template. I hope you will enjoy this selection of recolors. All the pictures are in game screenshots and the download is below the first picture.